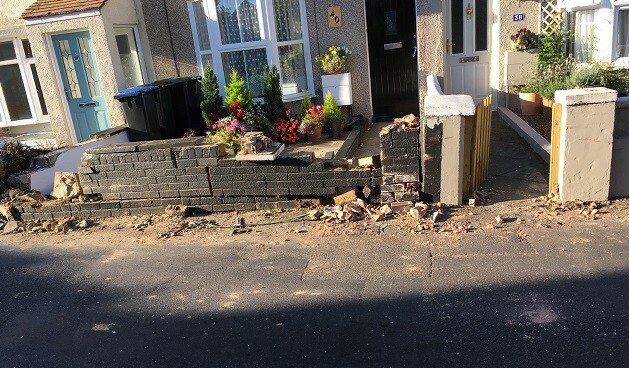 Walls were smashed and cars damaged as an open-top bus was driven through Reading Street in Broadstairs in the early hours of this morning (August 6). 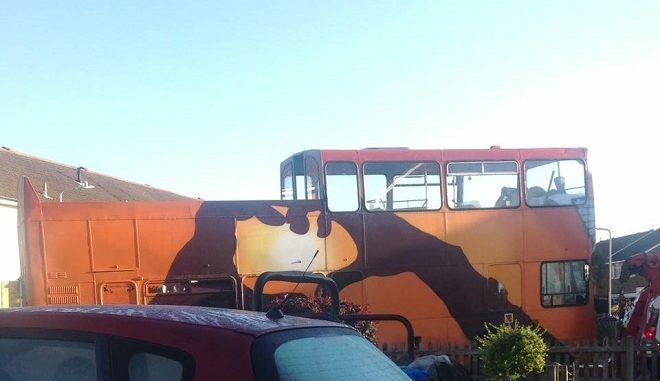 The Leyland bus was reportedly taken earlier that night and caused damage to a number of walls and cars in Reading Street, at around 4am before it was abandoned in Taddy Gardens, Margate, at 4.16am. Kent Police is investigating the incident of aggravated vehicle taking. 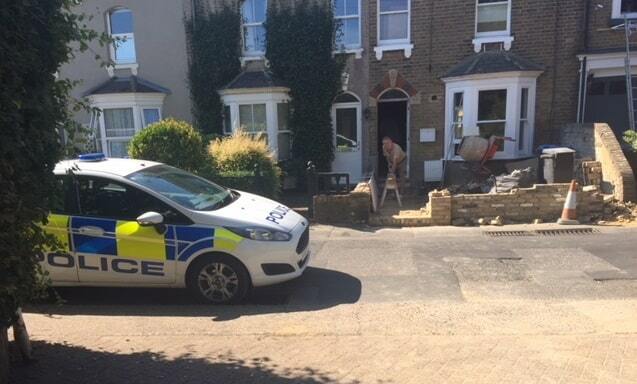 Sergeant Paul Snedden said: “Officers are in the area today ascertaining the extent of the damage and enquiries are ongoing to establish the circumstances of the incident. How Ridiculous to call these thieves and vandals “joy riders” . I would get much JOY if when these yobs are caught the were given a birching. Kathy , no matter if the bus was nicked or not it’s no joy for those who have suffered the damage to their and property and vehicles. How can you drive a bus through Broadstairs at 4.15am with yobs on board and not be noticed by the police ??? Says it all for your protection. I remember when we had police on the beat , talking to the public, and finding out what is going on in that beat area. All of this was collated to give a picture of what area needed more attention. How sad that we have descended to this level. All the chief constable does is pay lip service to local authorities!!! What do you expect? Police in every road in Thanet all night? Not possible? And reading road isn’t usually an area where crimes happen frequently?? I am cheered that our local crims are being democratic in spreading their transgressive stunts across the Isle. Yes, where are our Police Theresa May?